Model 4926T. This reliable dehydrator is perfect for expanding your raw food recipe repertoire. 9 trays and 26 hour timer. 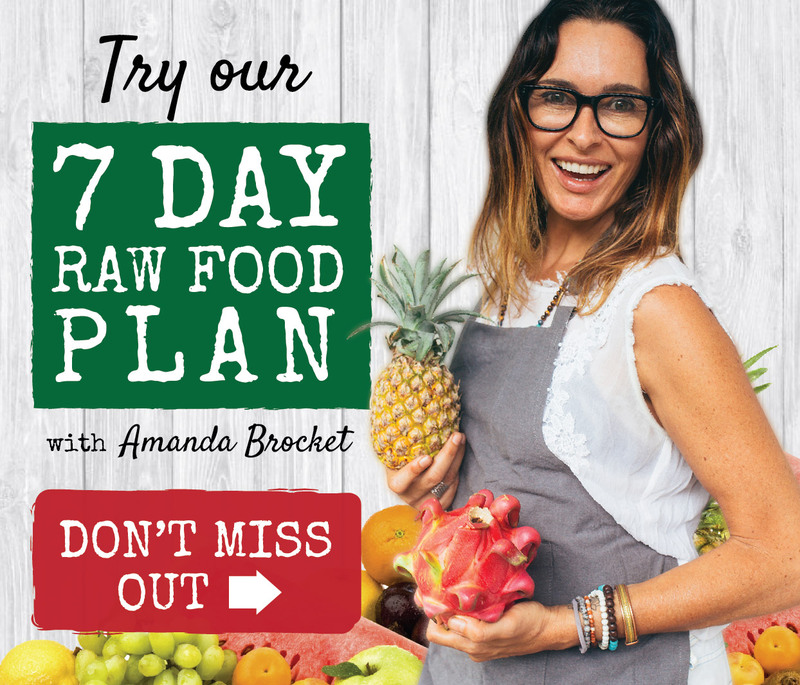 Perfect for families or the person who loves to create lots of wonderful dehydrated raw food. This is the most popular model. • Adjustable thermostat 41°C – 74°C / 105°F – 165°F. • Trays 38cm x 38cm, 600 watts. • Dimensions: 32cm h x 43cm w x 48cm d.
• Features Excalibur’s patented Parallex™ Horizontal Air Flow and Hyperwave™ Fluctuation Technology, the most efficient heating/drying combination on the market. • 26 hour timer lets you set and forget. Unit turns on automatically when timer is in use. Unit turns off when the set time is complete. • Temperature range is low enough to preserve active enzymes in fruits and vegetables. Unit turns on automatically when timer is in use. Unit turns off when the set time is complete. • 16cm fan, 600 watts. 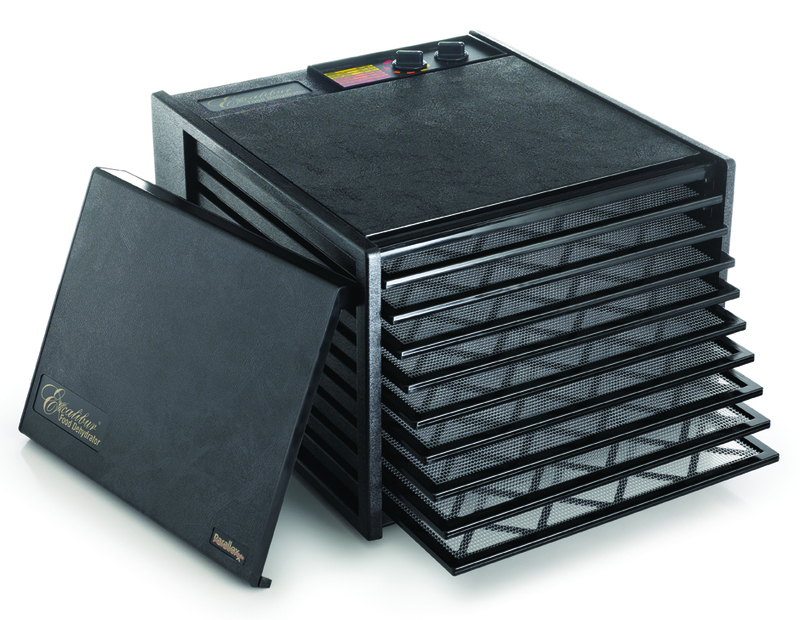 Dehydrator Guide – Handy 14cm x 21.6cm 28 page book is a complete guide to using your Excalibur. Packed with food preparation tips, reconstitution, complete ‘how to’ drying guide for 50 fruits and vegetables plus fruit rolls, jerky, yogurt and more. Illustrated. Soft cover. Buy re-usable Paraflexxx Sheets to go with your Dehydrator!